When it announces its Q4 2018 earnings later this week, Telus will report a decline in average billing per user (ABPU) and the highest drop in customer churn rate amongst all of its competitors, according to analysts. A decline in ABPU means that, on average, Telus is making less money per subscriber than it was a year ago. There are variety of reasons a carrier’s ABPU might decline year-over-year, including slower data overage charges and a significant number of subscribers switching to lower cost promo plans. Both analysts predict that Telus will report an improvement in churn rate. Churn rate represents the rate at which subscribers leave a company for one of its competitors. In Q4 2017, Telus reported its postpaid churn rate increased by 1 basis point to 0.99 percent. In comparison, in its Q4 2018 results, Rogers reported a postpaid churn rate of 1.23 percent, which dropped from 1.48 percent. Fan also expects Telus will report 105,000 postpaid net additions and 30,000 prepaid net additions. Huang shared similar predictions. 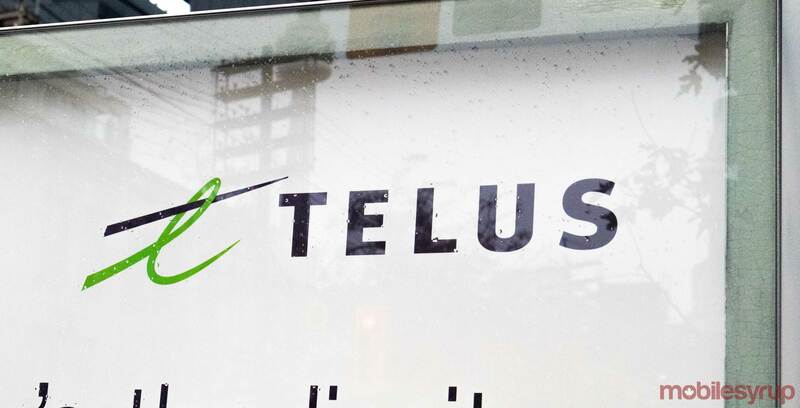 “We also observed Telus offered more attractive promos relative to its Big 3 peers during the Black Friday and Christmas holidays,” Huang said about postpaid and prepaid net additions. Telus is set to report its Q4 2018 earnings results on Thursday, February 14th.